← Best for the child? Medically fragile… Trapped inside their tiny neglected bodies, half the size they should be, and by some miracle their hearts still beat. Bones protruding, barely surviving, unbathed, unchanged, starving slowly. This isn’t the case for all children in orphanages across the globe but it is reality for far too many. Have you thought about it? Have you seen how love and care of a family can save them? 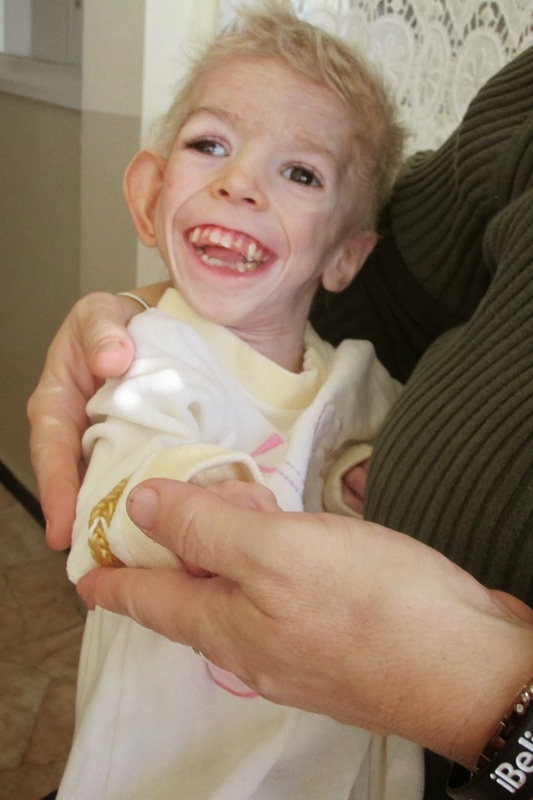 Precious Hasya, 14 years old and the only life she had ever known was her crib. The size of an infant at just 14 pounds. Little blessing, Katie. 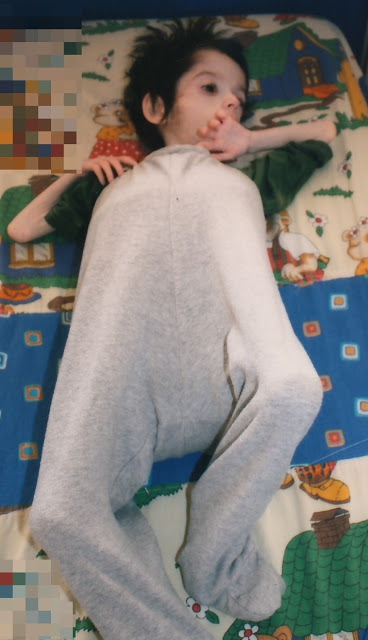 9 years old in this photo and the size of an infant. Starved too long. 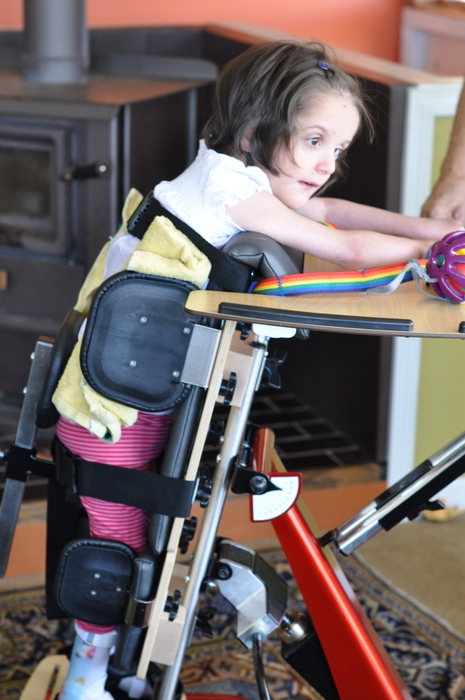 But today, Katie is thriving, growing and developing into a strong and lovely young lady. 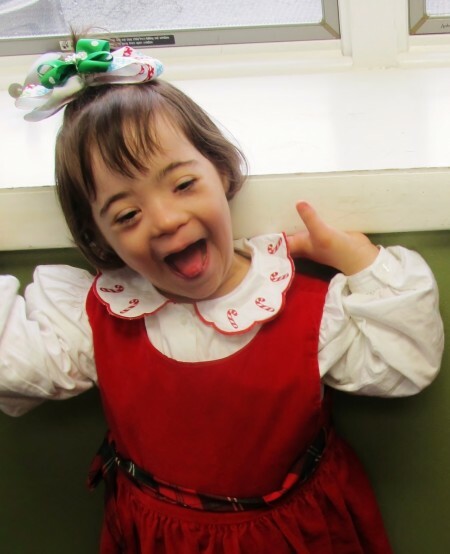 Sweet Sophia was skin and bones, the size of a three month old when she came home. 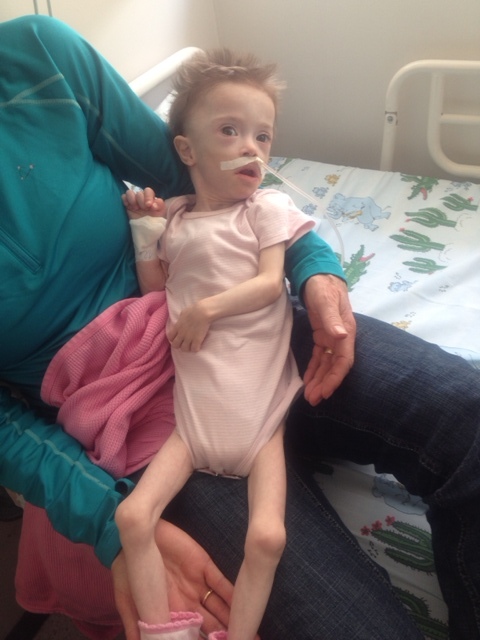 3 years old and weighing just 10 pounds, she was slowly dying. Now, blossomed into this gorgeous creature! It is beautiful to see the potential isn’t it? 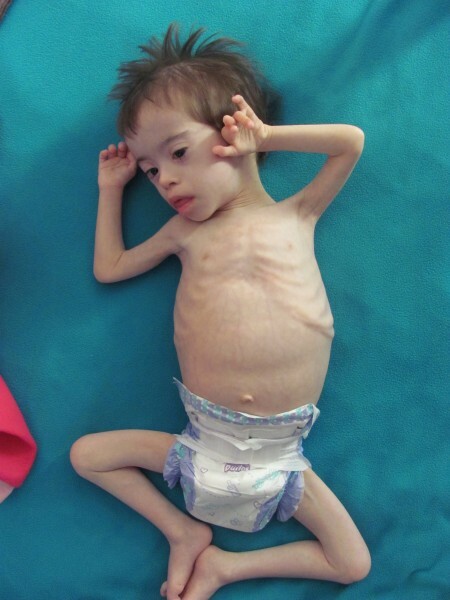 Children like Hasya, Katie and Sophia are starved and malnourished to such a degree that suddenly feeding them too well can actually kill them as well. So they must be hospitalized and very carefully re-introduced to nutrition while being closely monitored. Really, I am not joking. It is so sad isn’t it? What about those who aren’t rescued, who aren’t listed available for adoption (as only a small percentage are listed) and never have a chance? They fade away and become nothing more than an unmarked grave. They become a memory for us, for those fighting to help them. We love them, we miss them and think of what could have been. Like precious Zoey. She just could not hold on till her mom and dad came to get her. This post especially goes out to those out there who verbally attack families who have adopted or are trying to adopt, trolls we call you. Do you see what we are all working for here? Please stop using your harsh words of contempt and start opening your eyes to see the real picture. It is so much bigger. And really, what are YOU doing to help others? I thought so. Maybe you should consider doing something good with your own time and energy rather than wasting it telling everyone else that their advocating or even that their loving, raising and providing for a child that needs a family isn’t good enough, or better yet, offends you. 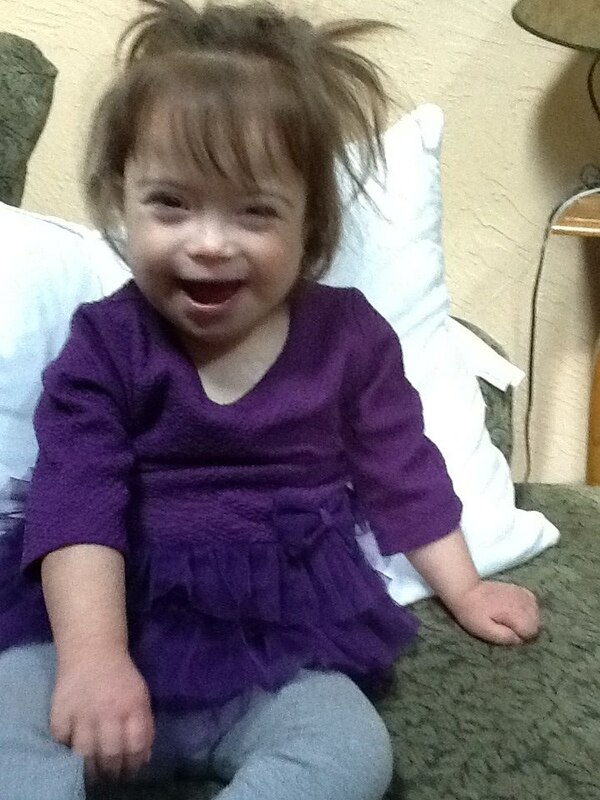 Would all of you join me in praying for the families in the throes of the adoption process. Pray for the kiddos who still wait to be chosen. Pray for the little ones who didn’t make it, who couldn’t hold on any longer. And for those who are already home, that they will grow, thrive and blossom into everything we know they can be. This post is dedicated to Zoey and all the little ones in the world who are in bad situations. I leave you with this video as food for thought. It hit my heart so I wanted to share it. Posted in Calling All Prayer Warriors!, Inspiration and tagged abuse, Beautiful things, Eastern Europe, neglect, North Korea, Orphanages, Orphans, Potential, Starvation, Survivor, thriving, trolls, value of life, video. Bookmark the permalink.